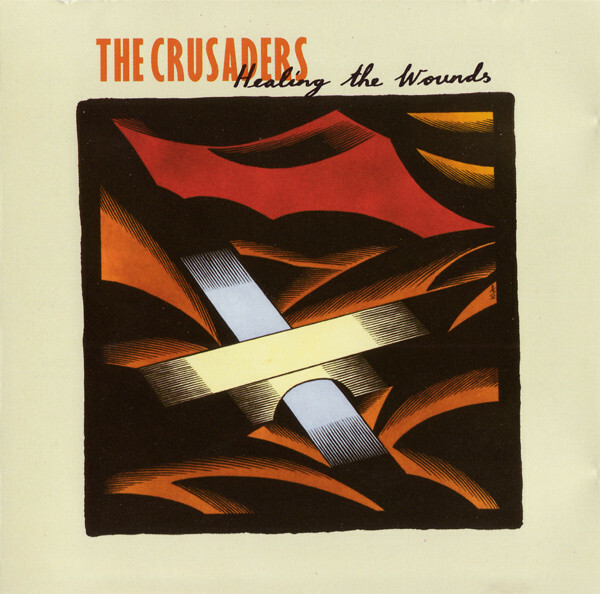 Healing The Wounds is the 20th album by The Crusaders, released in 1991 on MCA Records. 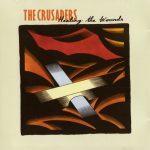 The album peaked at No. 1 on the Top Contemporary Jazz chart and No. 174 on the Billboard 200. The group did not release any more albums during the decade, as Sample focused on a solo career.